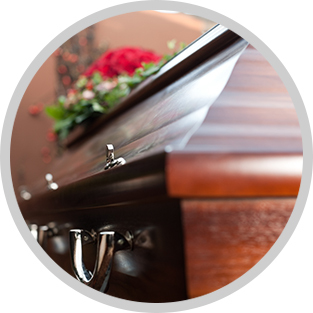 We can help you plan a simple, no fuss, cremation as well. 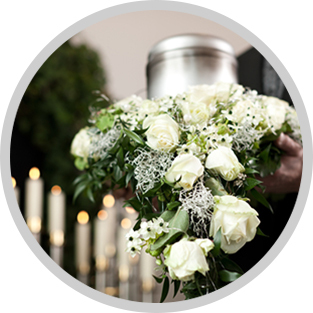 A Direct Cremation would entail transfering your loved ones remains to our care, procurment of necessary permits and transfer to our local crematory. 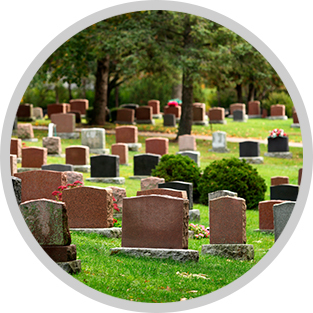 You will receive the cremated remains in person or via USPS, your preference.